As the spring time rituals of spawning end and hot summer days are approaching us quickly, bass move into a post spawn mode. These post-spawn fish will be in a recovery mode from the spawning period. This can be a very tough time to catch bass. There are many ways to tempt a lazy post spawn bass into a feeding response. First I recommend using plastic worms such as flukes in shad or pink colors. Cast these near spawning areas and dead stick them or barely move the baits with small twitches and long pauses. My next bait is a drop shot. I will use this on light line like 6-8 lb Berkley Trilene fluorocarbon since the bass are wary, tired and most likely have received heavy pressure all spring. I use primarily 2 colors,Purple or Morning Dawn. I will use both 4 and 6 inch sizes. I recommend using a 1/8oz drop shot weight. Simply stick to coves and secondary points leading away from spawning areas. Toss your drop shot up there and don’t move it! We call it dead shottin’! Twitch your rod slightly 1-2 times, don’t move the bait, let it sit there. Watch your line. They will swim away with it! Remember, many males will be guarding their fry and will remain shallow! Many big females will also remain shallow for many days after spawning to recover. This period of skinny fish that are finicky will pass and the next phase of post spawn will be feeding time. 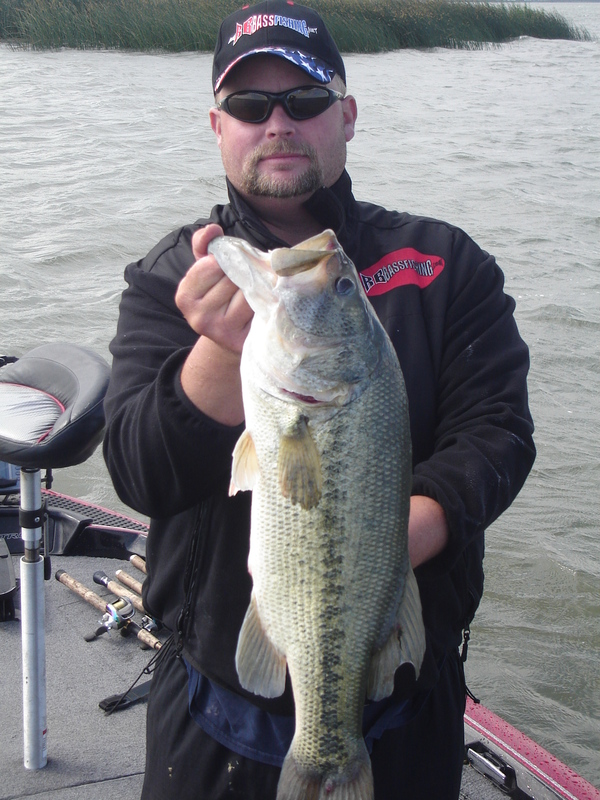 Bass will begin to school up and start to chase bait. This is when it can be fun! TOPWATER TIME! Now we have so many choices, but here are a few of my favorites. First, I like wake baits and buzz baits. 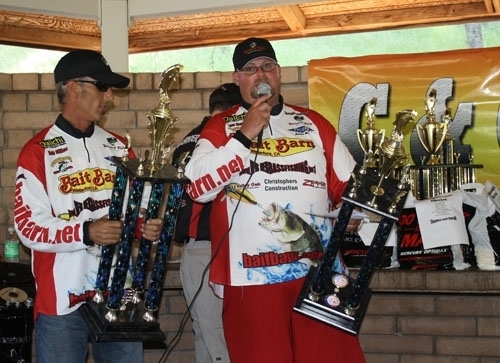 I can keep these baits moving slowly and they draw tremendous strikes and catch BIG fish! 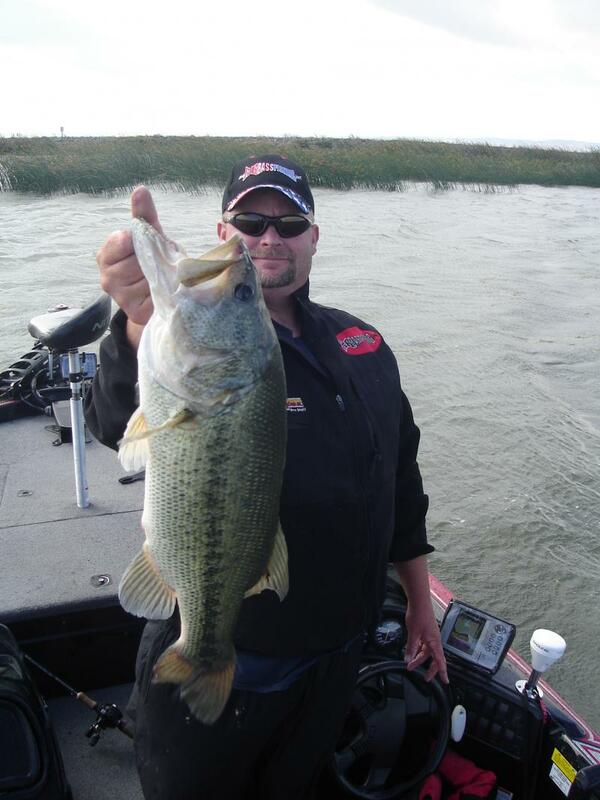 I use a 7-6ft Medium heavy action Abu Garcia Veritas rod on wake baits with 20lb Berkley Trilene monofilament line. 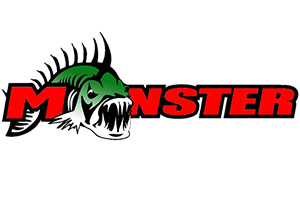 My favorite wake bait is the MS Slammer and for colors I will use Trout, Baby Bass, and Bluegill colors primarily. I use a super slow retrieve at this time of year and the fish will tomahawk the bait! For buzz baits I will use Persuader Double Buzzers and the Persuader Gold Rush Buzz Baits in white and chartreuse/white. I will use 15lb. test Berkley Trilene XT monofilament line on a softer tipped rod with good backbone. Many post spawn fish will just slurp the bait down and this softer tip will help to hook a few more of these fish. I always use a trailer hook in post spawn, like a Daiichi Bleeding Bait Trailer. Next is the Spook type bait or Zig Zag Topwter Bait. They come in so many choices, take your pick. My favorite is the good old Zara spook made by Heddon. I use 3 sizes-small, medium and super spook! Shad and Baby Bass are the only colors I use. Slow walking this bait in post spawn can be deadly! If the fish are swirling on the baits and not committing to eating them I will use a popper and use very slow pops with long pauses. If you are fishing a body of water that has lots of weeds,tules or grass MR. FROGGY should be rigged on 65lb Spider wire and worked slowly in these areas. Hang on big ones love the frog! 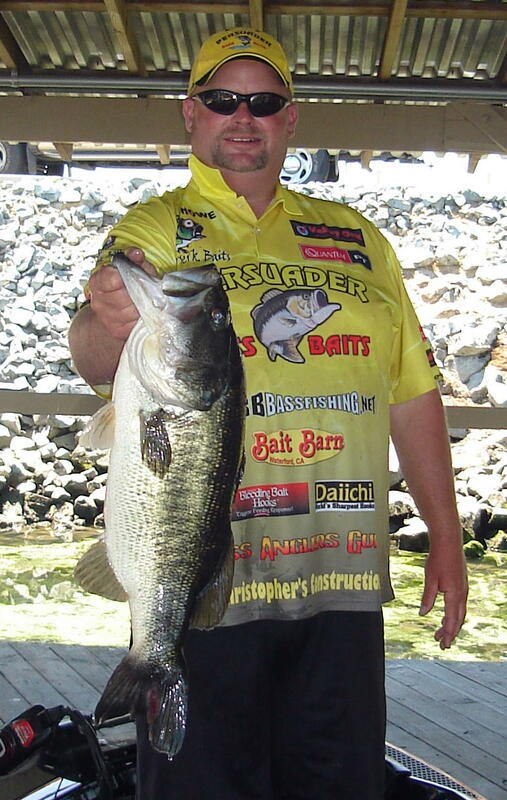 Last but not least is one of my favorites as bass begin to gorge on bait fish such as shad, bluegill, and baby bass. It’s Dr. Crankenstein time! 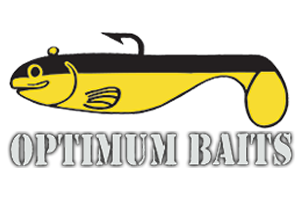 There are so many Crank baits to choose from its crazy! I stick to a water column approach! Shallow ,mid, and deep. For shallow cranking I use IMA Square Bill crank baits. For mid cranking I use IMA Pinjack crank baits, . For deep crank baits I use Norman DD-22’s .Shad and Bluegill colors dominate my tackle box this time of year. A true crank bait rod is a must in my opinion. I recomend 7-6″ foot for long casts and a 7ft for target casting.The shorter rod can help you to make more accurate casts at a close distance. I prefer fiberglass rods for a softer tip allowing the bass to better inhale the bait! If all else fails, drag a 3/8-1/2oz football head jig in green pumpkin super slow!